Lactose is the primary constituent in liquid whey. It is the main carbohydrate or sugar in milk. Infant-formula manufacturers and the pharmaceutical industry use lactose extensively in their products. Typically, the raw whey by-product from the cheese process contains 6.5% solids, of which 4.8% is the lactose fraction. In order to produce whey products of a higher protein content, it is necessary to remove some of the lactose from the liquid whey. This is done by first passing the raw whey through a filtration process under pressure in which a liquid lactose solution is permeated and separated from the other constituents in the whey. This permeate is then crystallized to form a final product that is 99% lactose, 0.5% moisture, and with trace elements of protein and fat. Lactose has a number of different uses. It is widely used within the baking and confectionery sectors to help maintain flavour quality and product texture. It is also used extensively in Infant Formula production to help correct the equilibrium between the protein and carbohydrate in cow’s milk, to better match that of human breast milk. Lactose can be further refined to produce a higher-grade product known as pharmaceutical lactose. This product is used as a filling agent in capsule formulations or as an excipient in asthma inhalers. 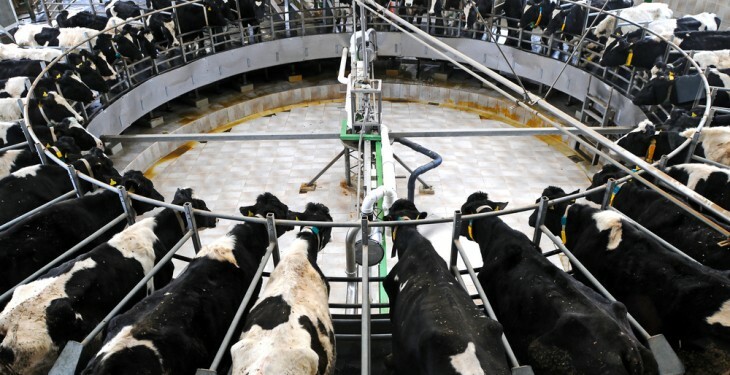 The production of pharmaceutical grade lactose is a prime example where competitive co-operatives have joined forces to form mutually beneficial Joint Ventures. The world’s largest farmer owned dairy co-operatives FrieslandCampina and Fonterra jointly own DFE Pharma. This company owns production facilities in the Netherlands, Germany, New Zealand and India. Lactose trade globally has seen a seven-fold increase in trade since the 1990s. An opportunity exists in Ireland to propagate the production and sale of lactose in the domestic market. 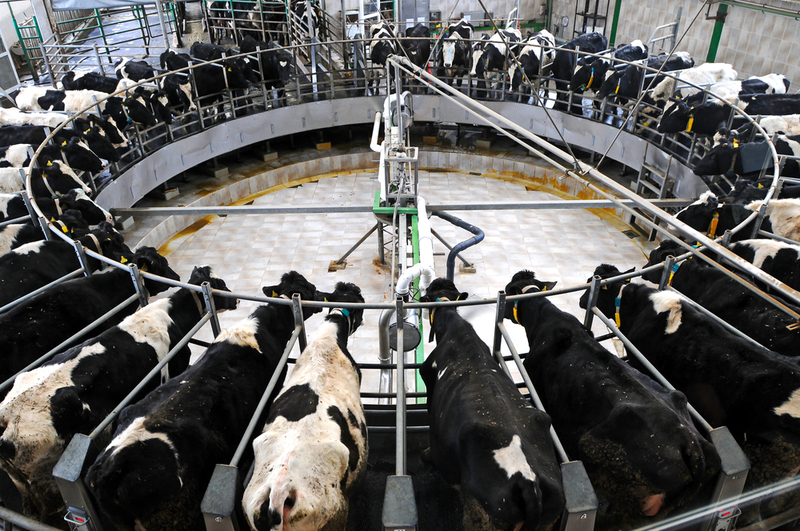 Lactose imports into Ireland have seen a four-fold increase between 2008 and 2013, increasing from 12,628 tonnes to 49,707 tonnes during this time period. In 2013, 84% of the €79 million worth of lactose imports into Ireland originated from Germany and the Netherlands.